This entry was written by Tomás, posted on 15 July, 2009. 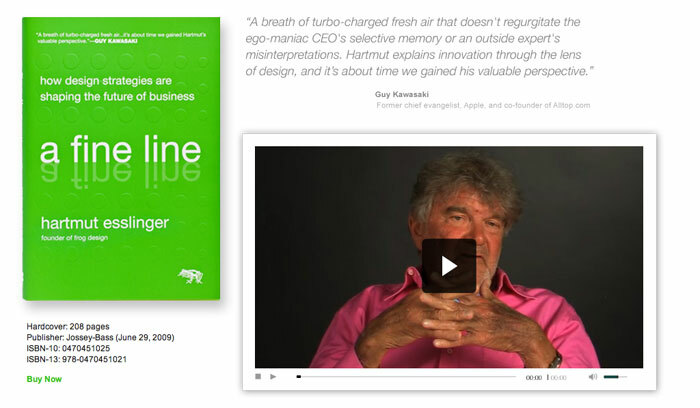 Filed under In general and tagged books, design, Esslinger, frog design, innovation. This entry was written by Tomás, posted on 1 August, 2008. Filed under In video and tagged innovation, startups.